Sea, Sand and Kata – Heaven! 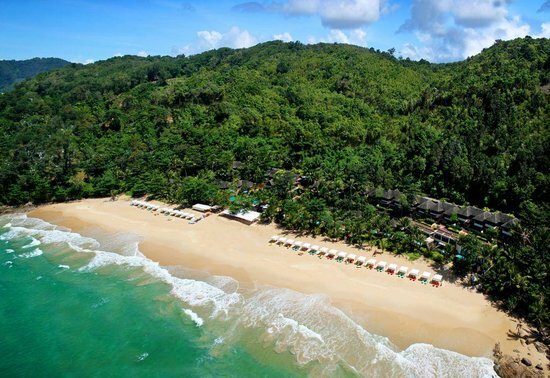 Time for 10 days holiday by the sea on the island of Phuket. Will be in residence from August 2 through August 12 then back to our energy and metals endeavours from our HQ in Phonm Penh. 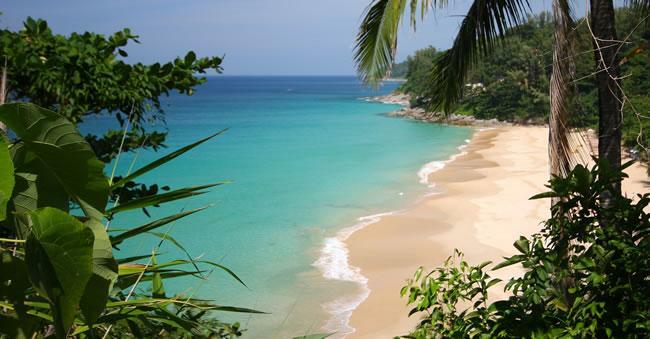 White Beach Phuket – Looks like a great beach for sunrise and sunset workout and meditation. This was a fantastic resort. Not quite 5 star but very comfortable and quiet enough. The beach is the real asset and is not accessible except from the resort. The most memorable event was Qi Gong on the beach at 0500 to a thundering surf and a wild tropical storm lashing the beach with wind and rain. Strongly recommended. Planning to return on the way back from Manaslu in Nepal.